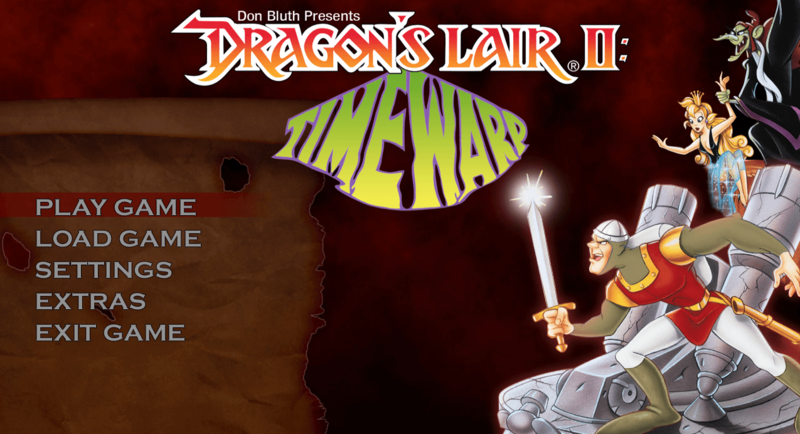 Dragon's Lair II: Time Warp, the followup to Don Bluth's arcade classic Dragon's Lair, can now be enjoyed on your PC. This fully arcade authentic version includes all of the original scenes you've come to enjoy, and even the unreleased Director's Cut ending not seen in the arcades. 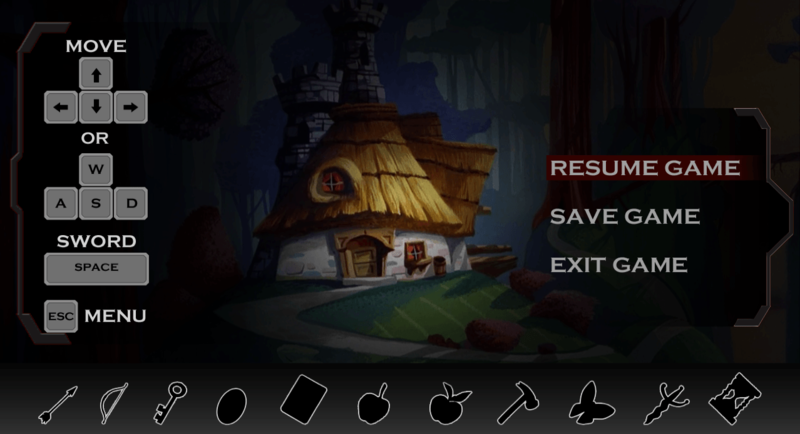 Other bonuses include a full watch feature to sit back and enjoy Don Bluth's stunning animation. Princess Daphne has been spirited away to a wrinkle in time by the Evil Wizard Mordroc who plans to force her into marriage. Only you, Dirk the Daring, can save her. 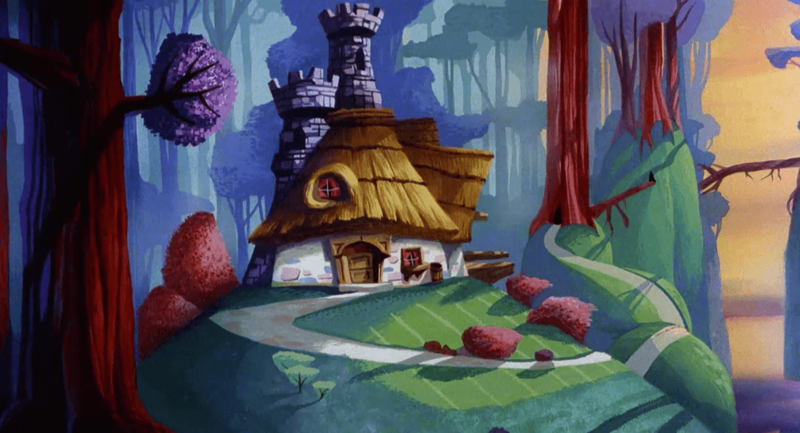 Transported by a bumbling old time machine, you begin the rescue mission. But you must hurry, for once the Casket of Doom has opened, Mordroc will place the Death Ring upon Daphne's finger in marriage and she will be lost forever in the Time Warp!